Register for the 6th Annual NABE Transfer Pricing Symposium, convening July 19-21, 2016, at the Four Seasons Hotel in Washington, DC. The Symposium is conducted by NABE's Transfer Pricing Roundtable, chaired by Karen Kirwan, CBE, of Ernst & Young, Jill Weise, CBE, of Duff & Phelps, Thomas Herr of KPMG, and Perry Urken of Economics Partners, LLC. In 2015, more than 160 Transfer Pricing professionals from nearly 60 firms and government agencies participated in the TPS. Register by June 17, 2016 to take advantage of the discounted Early-Bird rate. See you in July! CFA Charterholders will earn 16 hours of CE credit for attending the 2016 NABE Transfer Pricing Symposium. To claim your CE credit, simply register for the conference, provide your CFA member number at the conference registration desk, and the CE credit for your participation in this program will be automatically recorded in your CE Diary. 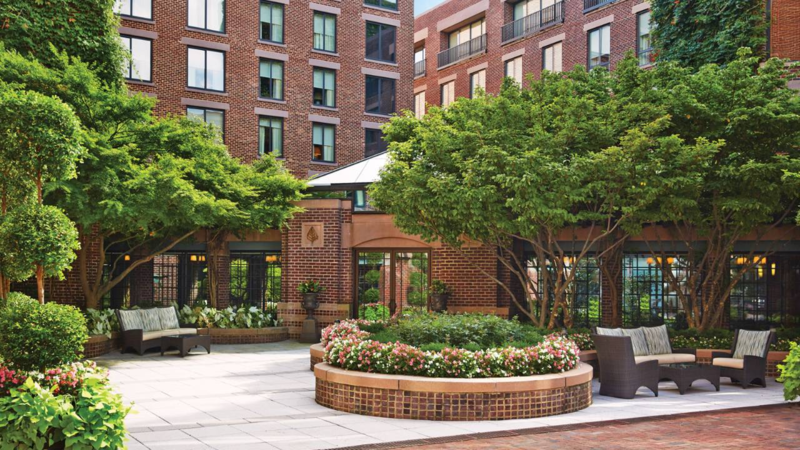 The 2016 NABE Transfer Pricing Symposium will take place at the Four Seasons Hotel in the Georgetown neighborhood of Washington, DC. NABE has secured a block of discounted rooms at a rate of $219/night. You can book online or by calling 800-441-1414 and asking for the Fairmont, Washington, DC, Georgetown. Be sure to mention the code 2016 NABE to receive the group rate. The discount is available until the room block is exhausted or June 29, 2016, whichever occurs first. Is your firm interested in sponsoring the 2016 NABE Transfer Pricing Symposium? Download the sponsorship packet.